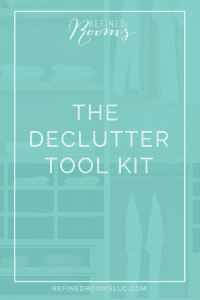 Today we’re tackling the topic of print photo decluttering! 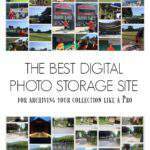 Since September is Save Your Photos Month, it seems like the perfect time to compile a No Brainer list centered around photo decluttering. Of course, photos come in both the print and digital variety. 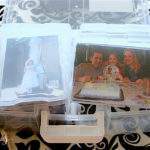 BOTH types of photo collections can typically benefit from a thorough decluttering process. In this post, I’ll be honing in on print photos. During the past year, I spent lots of time slowly working through box after box of print photos that have been stashed away in old photo albums and in photo boxes throughout our home (you can see the beginning state of my print photo collection here). As I sorted through those mounds of photos, I came up with a set of decision rules about what print photos I wanted to toss from my collection in order to pare it down. Today, I’m sharing my list of decision rules with you in the form of a “No Brainer” print photo categories toss list. 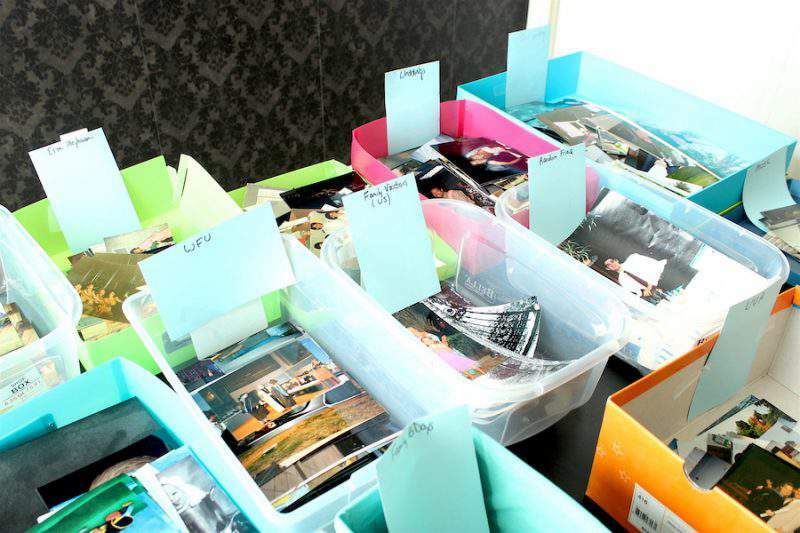 When it’s time for you to turn your attention to photo decluttering, I recommend that you create a set of decision rules up front, as it really does help to expedite the “should I keep or toss this photo?” decision-making process. Keep in mind that your decision rules may be different from mine. And that’s o.k.! 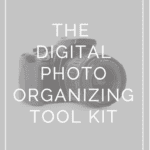 The point of the exercise is to identify categories up front so that when you come across a photo that falls into these categories, you know to automatically toss the photo. 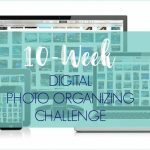 This will cut down on decision-making fatigue and help you to work longer during your photo decluttering sessions. Remember the whole “low-hanging fruit” concept that I’ve mentioned in previous posts in the No Brainer series? 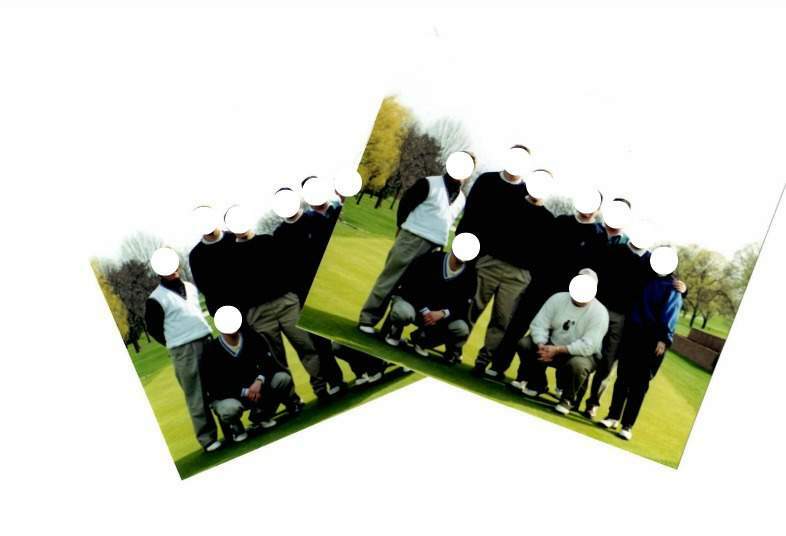 The lowest hanging fruit in photo decluttering is the category of duplicate photos. I immediately remove any duplicates when I encounter them. If you think someone you know would appreciate those duplicates, feel free to pass them on. Or if you want to avoid creating a project for yourself, I give you full permission to place them in the circular file cabinet my friend. 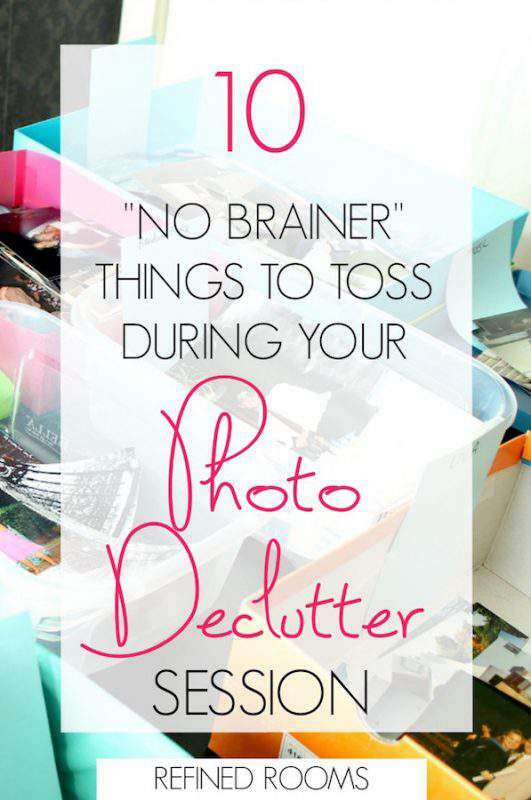 What categories will choose to include in your no brainer photo decluttering list? What other categories will you add? And the biggest question of all...will you keep photos of your EXs??! ?